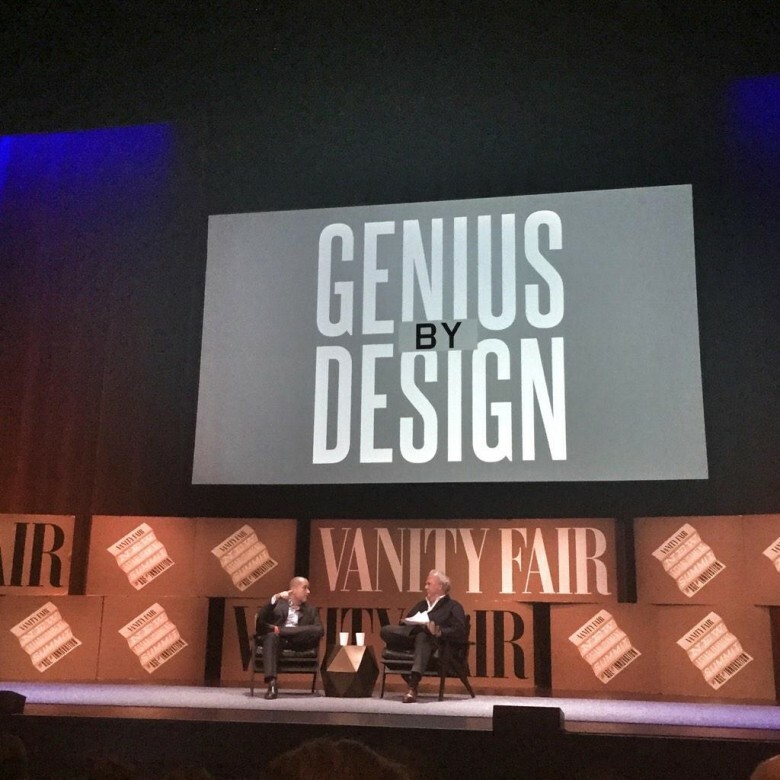 While some may see Xiaomi, Samsung, and other players in the smartphone race as iPhone copycats, Jony Ive sees it as downright “theft.” That was the clear takeaway from Ive’s interview at the Vanity Fair New Establishment Summit today. “I don’t see it as flattery, I see it as theft, and it’s lazy,” remarked Ive when asked about Xiaomi, a Chinese tech company whose phones bear a striking resemblance to the iPhone. Ive admitted that he stands “a little bit harsh,” on the subject, but it’s a stance that Apple has a company has clearly taken with Samsung and others in patent disputes. The company’s fierce protection of design is perhaps best personified in Steve Jobs declaring holy war on Google for making Android. Some other interesting tidbits from the talk include that Ive’s core design team only consists of 16 people, 100% of which have been at Apple for at least 15 years. Business Insider has more quotes if you’re interested. The iPhone nearly never happened: “There were a thousand reasons and many occasions when we nearly gave up” on touchscreens, Ive says.